• SIZES: 5x7, 8x10, 11x14, 16x20, 20x24, 24x30 and 30x40. Click "Select Options > Select Print Size" menu for all options. For sets, size is for each print, not overall. • PRINTS: Are unframed and created on premium, archival fine art paper with a luster finish. • MATTED PRINTS: Arrive ready to frame, presented in an archival, museum-depth 8-ply white mat with backing board. Simply open your package and pop your print into a standard-size frame. Matted 5x7s fit an 8x10 frame, matted 8x10s fit 11x14, matted 11x14s fit 16x20. This is a perfect presentation for gift giving! • COLOR OPTIONS: All images available in color, black and white or sepia (brown) tone upon request. 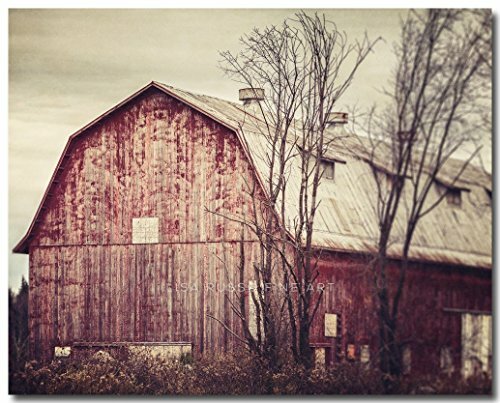 • ORIGINAL FINE ART: All images are original, photographed, edited and copyrighted by Lisa Russo. Watermark will not appear on final print. • NEED HELP? If you have a question, need a custom size, or would like a coordinated print set, click the 'Contact Me' or 'Ask about a Custom Order' links below my photo on the right. If you have any questions about this product by Lisa Russo Fine Art Photography, contact us by completing and submitting the form below. If you are looking for a specif part number, please include it with your message.